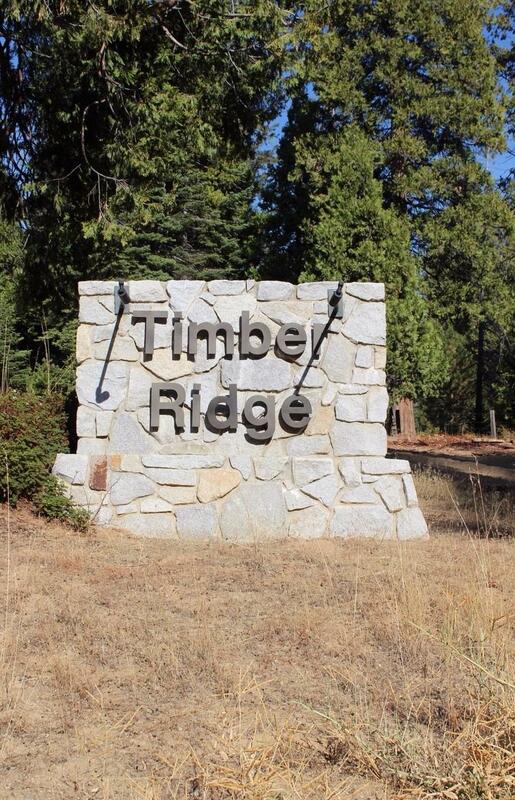 This is your opportunity to own a beautiful gently sloping lot in the prestigious Timber Ridge subdivision. 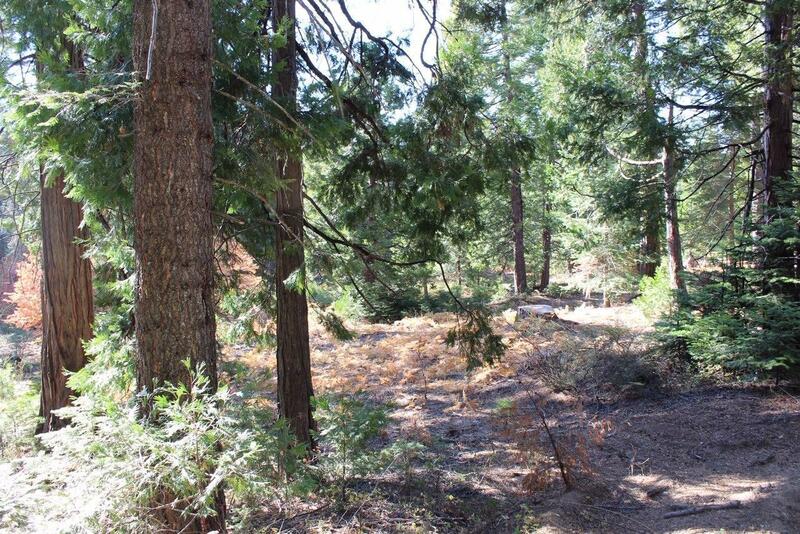 Located in the resort mountain community of Shaver Lake, this lot features mature pine and cedar trees and is ready to build your dream cabin in the mountains. 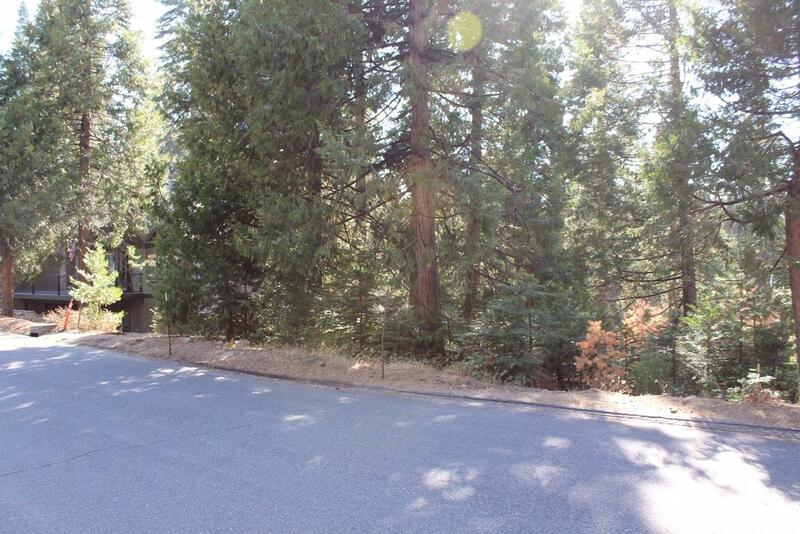 All underground utilities are in place at the property corner. Minimum square footage to build is 1800 square feet. 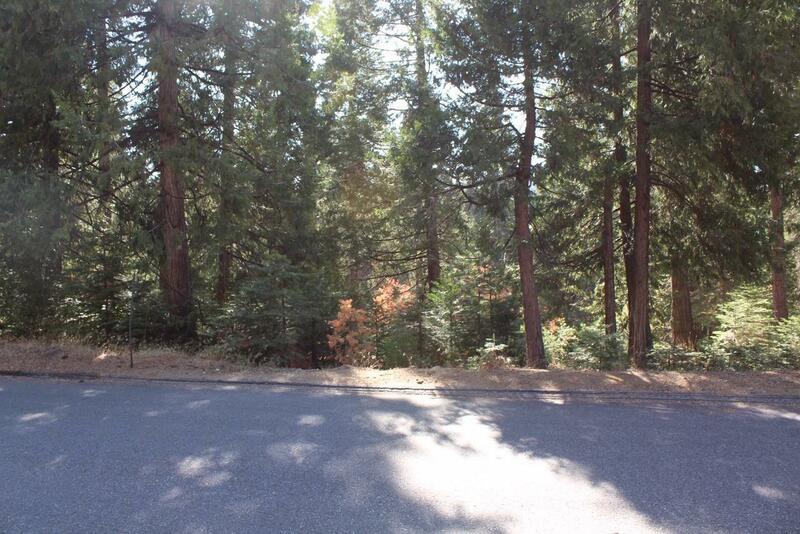 Come by and take a look at this beautiful lot.